Genuine Original Equipment Manufacturer (OEM) parts! 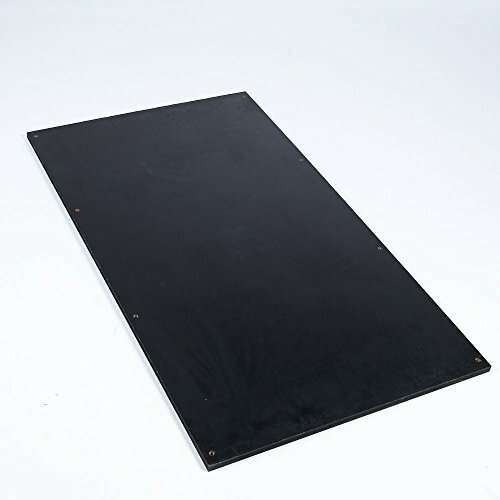 This manufacturer-approved walking board (part number 059873-A) is for treadmills. Lubricate the walking board 059873-A with silicone belt lubricant when installing the walking board. Unplug the treadmill before installing this part. Wear work gloves to protect your hands. For Horizon.